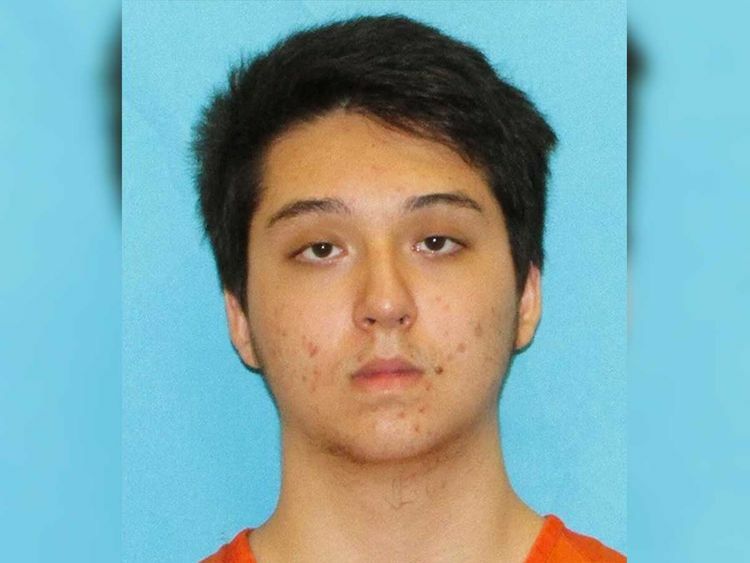 DALLAS : A suburban Dallas teenager has pleaded guilty to plotting a Daesh-inspired mass shooting at a North Texas mall. Azizi-Yarand was arrested last May for plotting to shoot civilians and police at a Frisco mall in a rampage authorities said he was timing to coincide with Ramadan. Daesh has called on its supporters to carry out attacks during the Muslim holy month.